Universal and M. Night Shyamalan’s “Glass” earned $40.6 million since Sunday and looks to make around $48 million by Martin Luther King Jr. Day on Monday. Pre-release industry projections had the movie’s four-day opening between $60 million and $70 million. However, Shyamalan is laughing all the way to the bank. 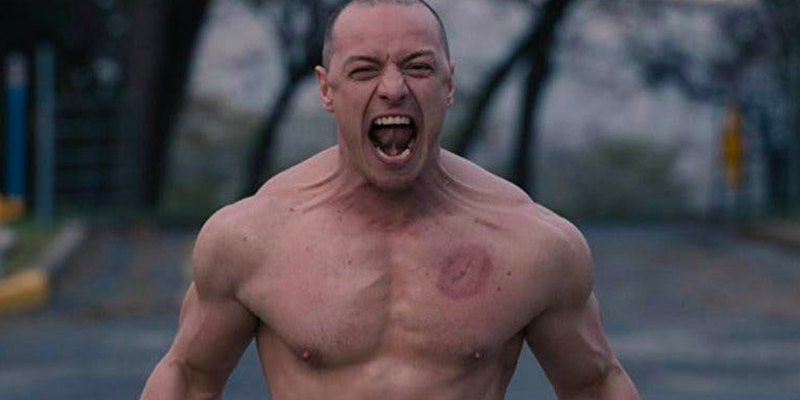 “Glass” is his third-straight movie to make a profit.